Noogra Nuts – You’ll go Nuts about this Game! The cold season is approaching! 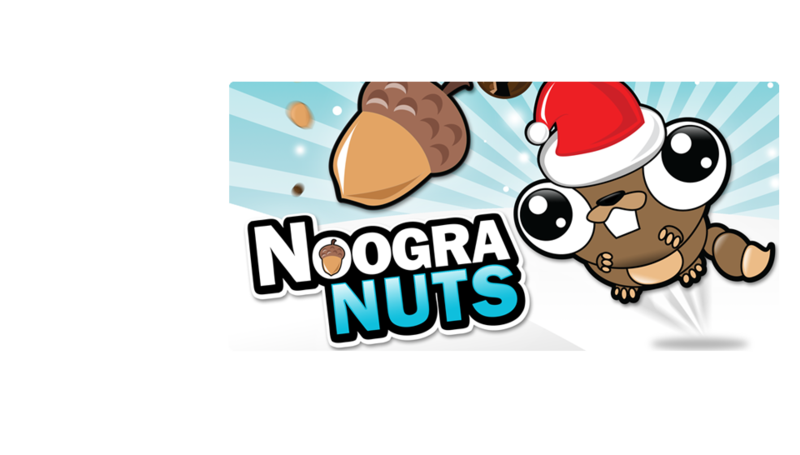 Help Noogra, the squirrel, to celebrate Christmas with this special edition of the popular Noogra Nuts game. Check out the SHOP for buying cool hats that give special abilities to the squirrel! Hurry up, you have only 120 seconds to achieve the best score.